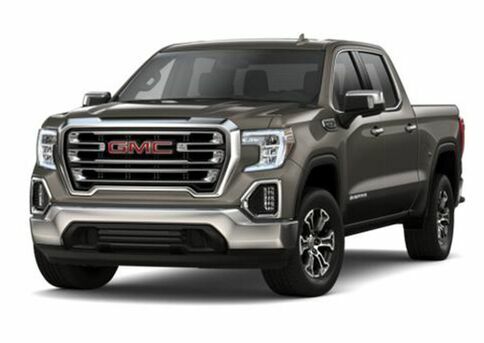 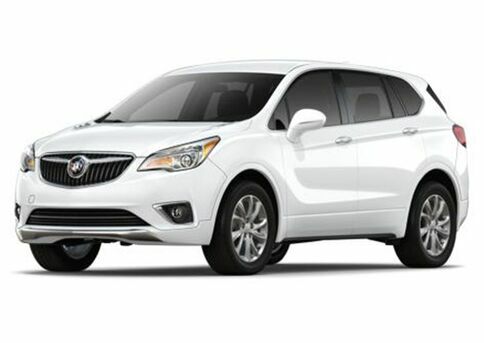 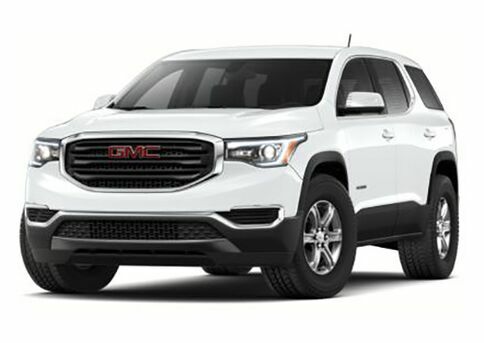 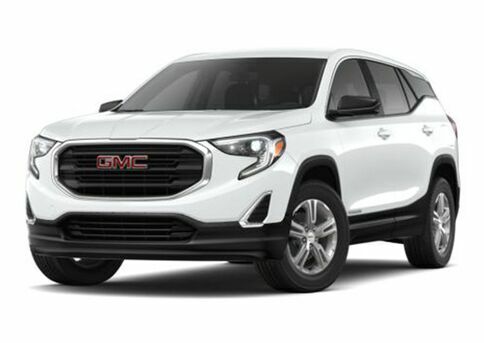 Shopping for a new or used vehicle? Shop no further than Payne Weslaco Motors at the Payne Auto Mall. 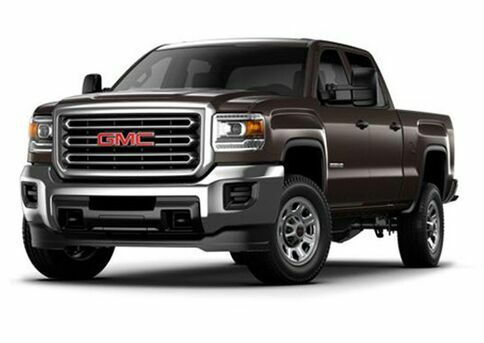 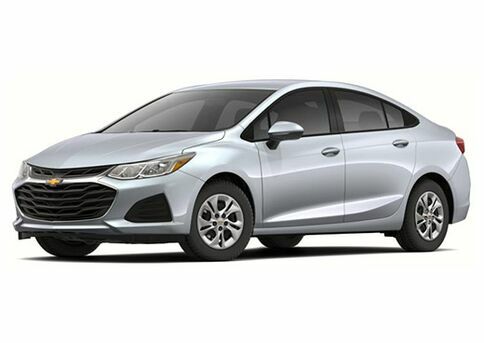 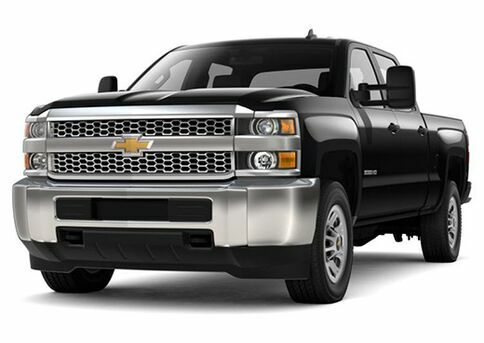 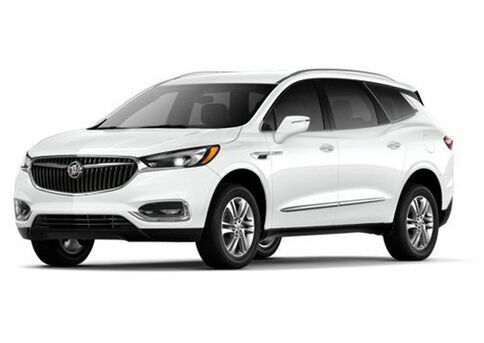 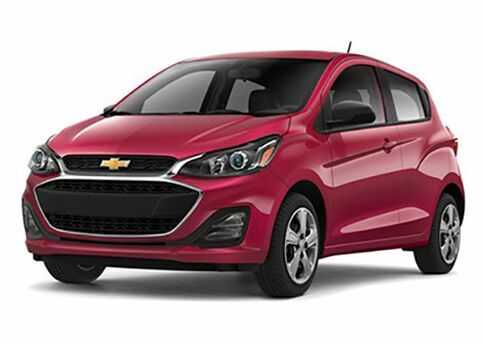 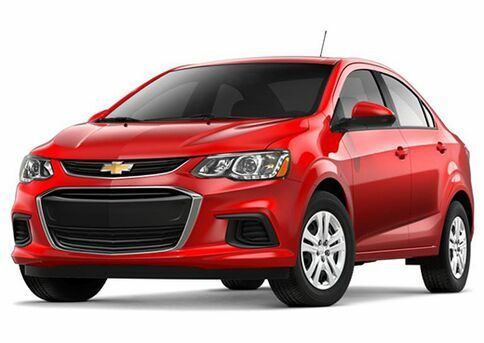 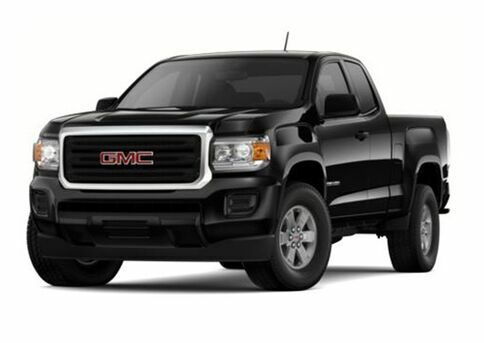 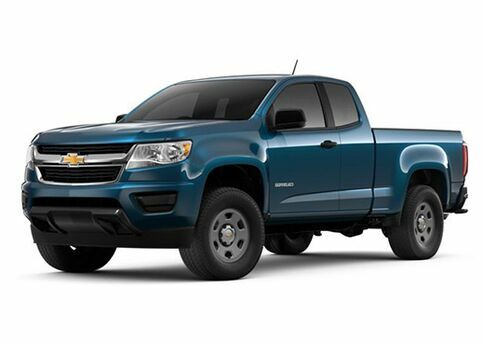 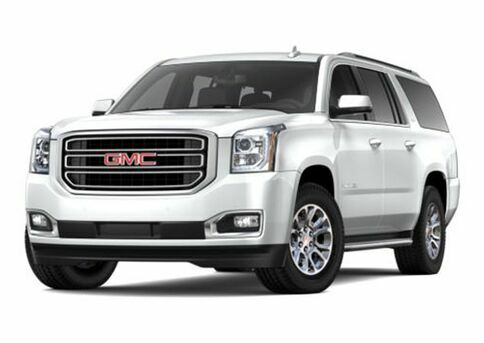 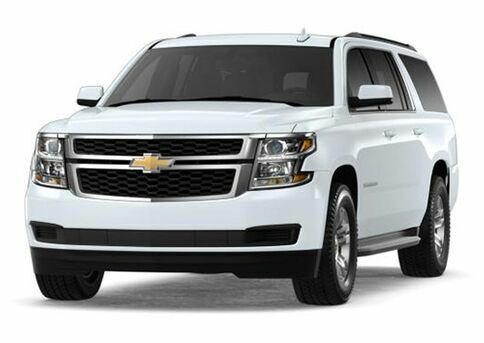 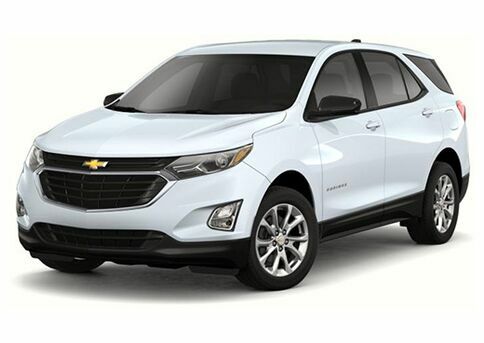 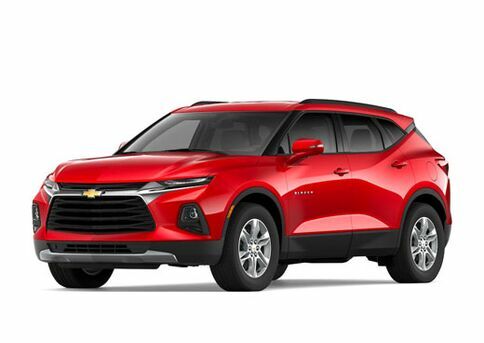 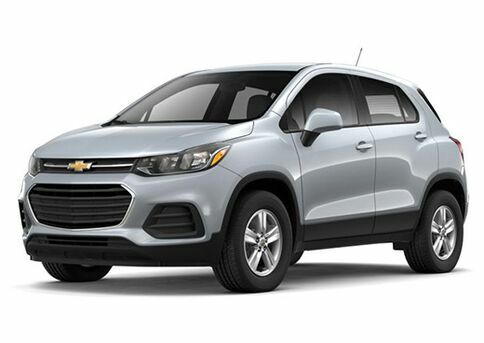 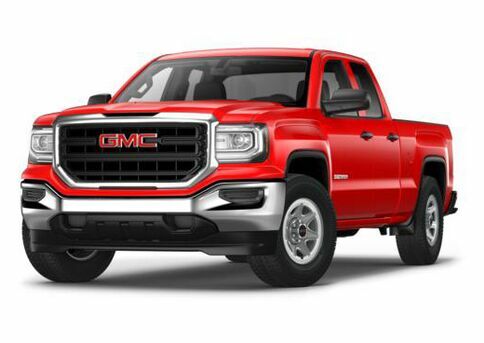 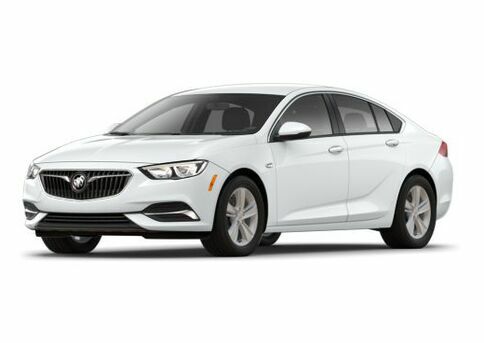 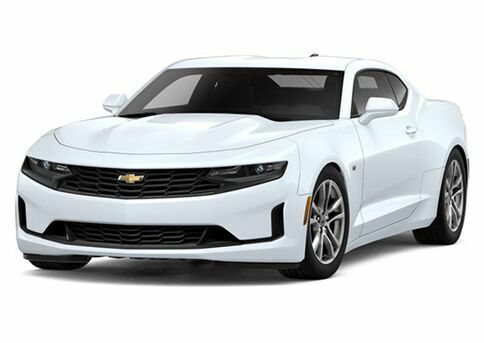 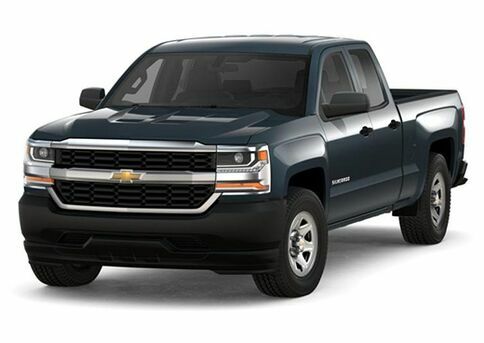 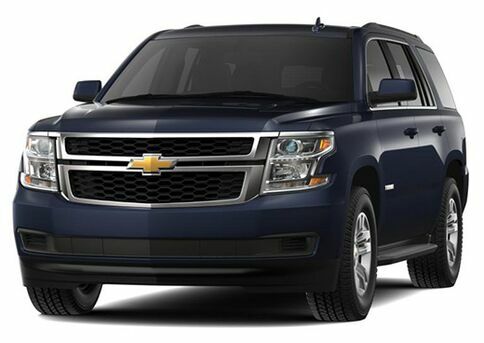 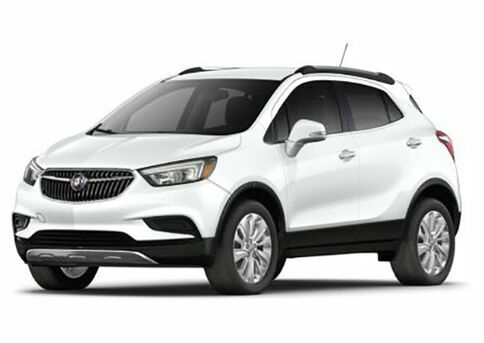 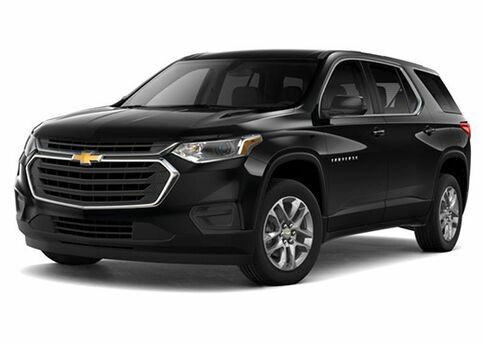 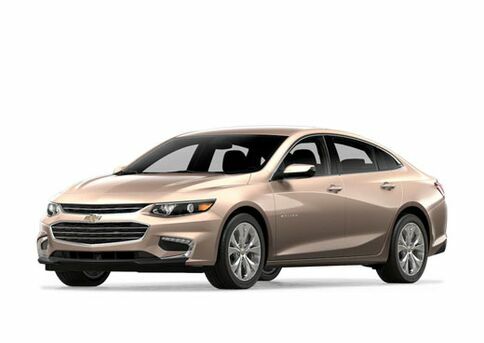 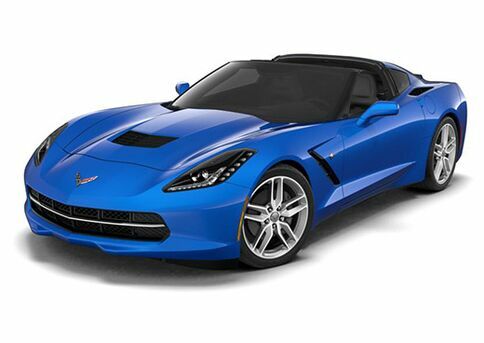 Receive $500 off any NEW Chevrolet, Buick or GMC by filling out this form or calling to claim your $500 discount.